Saver 115 is a modification of Saver 150 fins without rubber ribs. This model is especially popular among juniors. For protection against rubbing and blisters we recommend to use with neoprene socks. 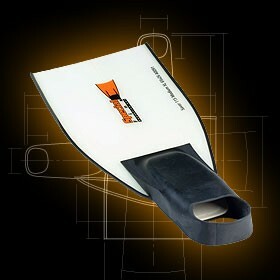 Saver 115 fins come with a ONE (1) year warranty for materials and craftsmanship.